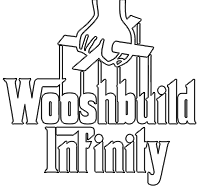 WooshBuild Infinity supersedes any previous WooshBuild versions. WooshBuild has taken it, yet again, one step further and now removed the need for individual images for each box, you could call it "the Image Killer" really. WooshBuild Infinity will work on all* enigma2 boxes whether satellite, cable, Freeview or IPTV Only. *WooshBuild Infinity has been tested on many different brands and models of enigma2 boxes over the last couple of months, the current total of different makes / models reported by end users is 134 This number is increasing all the time. Satellite, cable, sat/cable combo, Freeview or just set it up for IPTV. 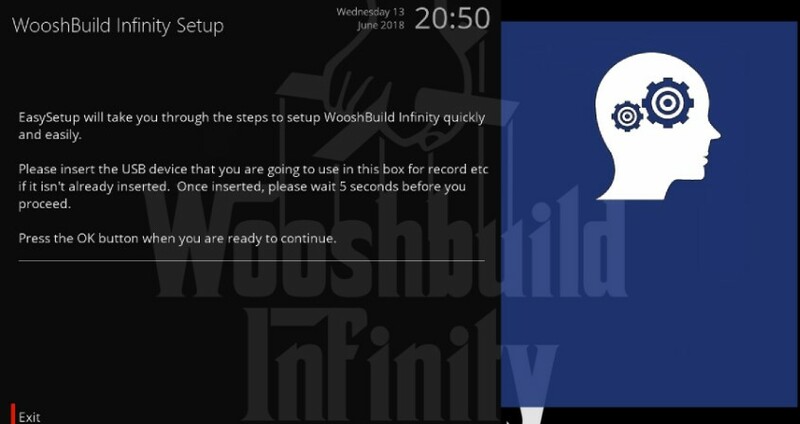 WooshBuild Infinity only installs what is required from the choices you make. One single command to install WooshBuild on any enigma2 box. Was nervous at first but worked great. As instruction says i had to flash to a blank openatv image because i was getting problems. But after that it was plain sailing and took only 10 minutes. A little teaking around and i think i have the best image ever now on my box. All HD channels also working perfect. Thanks WB. Amazingly surprised at how simple it was to use. Keep up the great work.